This 2 bedroom apartment is like no other. Only 1 floor up, and with generous living spaces and 2 big bedrooms each with own bathroom, this apartment design is far more generous than it's contemporary counterparts. Are you a country resident - maybe with children coming to study in the City - this would be ideal. Or maybe like to travel and an apartment so close to the major airports is a great advantage to have. Located opposite a Heritage Listed site - being the only set of 'downdraught' kilns in the southern hemisphere, you'll be impressed with the serenity and open aspect. 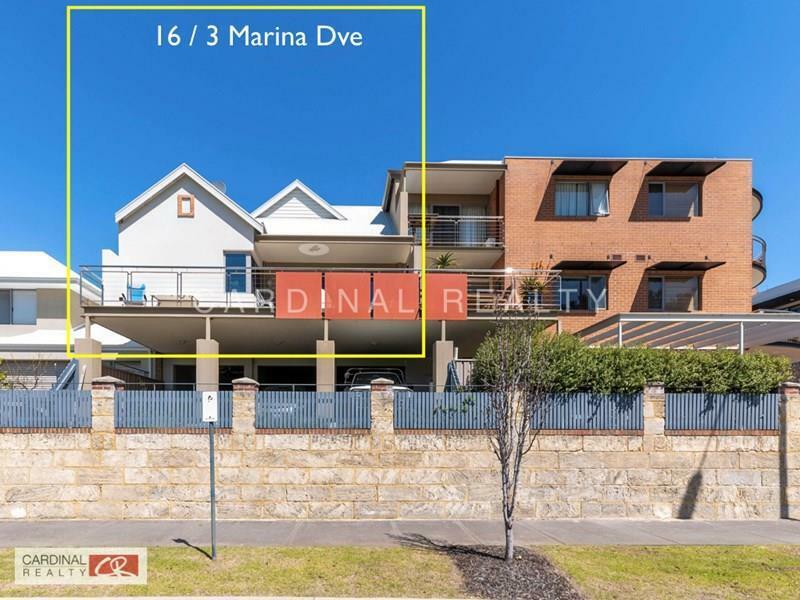 Just a stone's throw to extensive parklands and the Ascot Waters Marina, there are plenty of recreational opportunities. Currently leased to excellent long term tenant with lease expiry Nov 2018 and paying $320 p/wk rent. Ideal for an investor, as tenant will consider renewing lease OR fantastic for an owner occupier looking for an easy care home or a city base lock and leave property. Call me - The Ascot Waters Specialist for more information or to book a viewing.